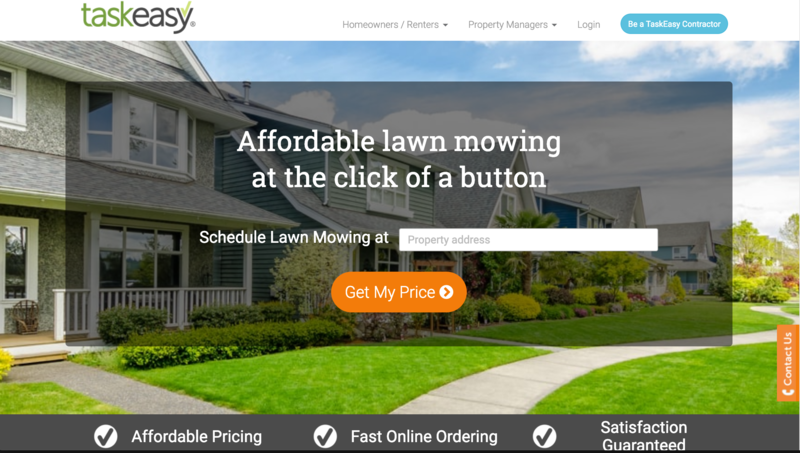 TaskEasy offers tasks like lawn mowing, aeration, and other home and property maintenance services. Contractors who perform services for you can even suggest custom tasks. They're adding new tasks in short order. 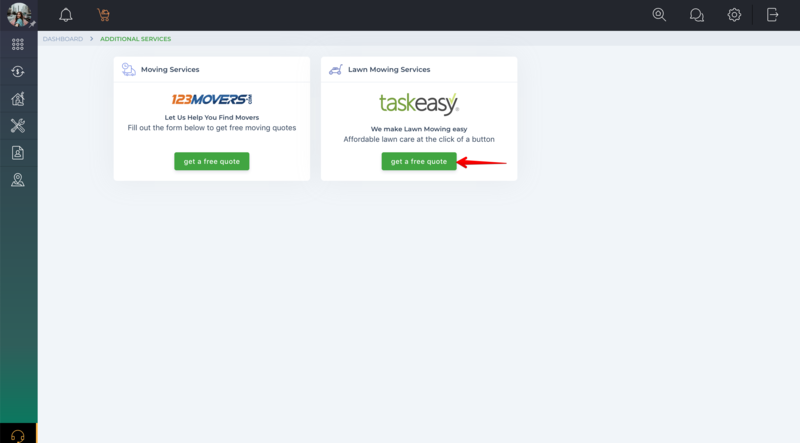 If you don't see a task you need just email help@taskeasy.com and they'll help you out. TaskEasy is free to use. There are no membership fees to set up or use an account. When you order a task, the price you see is what you pay for. There are no hidden fees. How do I sign the lease agreement?